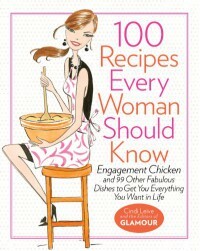 100 Recipes Every Woman Should Know: Engagement Chicken and 99 Other Fabulous Dishes to Get You Everything You Want in Life - Books! 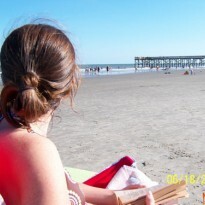 Cute with lots of interesting tips and recipes. Some recipes seem very basic, though. There are vegetarian dishes too.